Nepal is a beautiful country located in the Himalayans surrounded by breath-taking mountainous views. Sadly on April 25th 2015, tragedy struck Nepal in the form of a catastrophic earthquake taking thousands of lives. The devastation does not stop there as Everest suffered from an avalanche leaving climbers and their local guides stranded with their base camps covered in snow. Rescue missions are underway to aid the people of Nepal and helicopter assistance has ensued to assist in evacuating injured mountaineers. 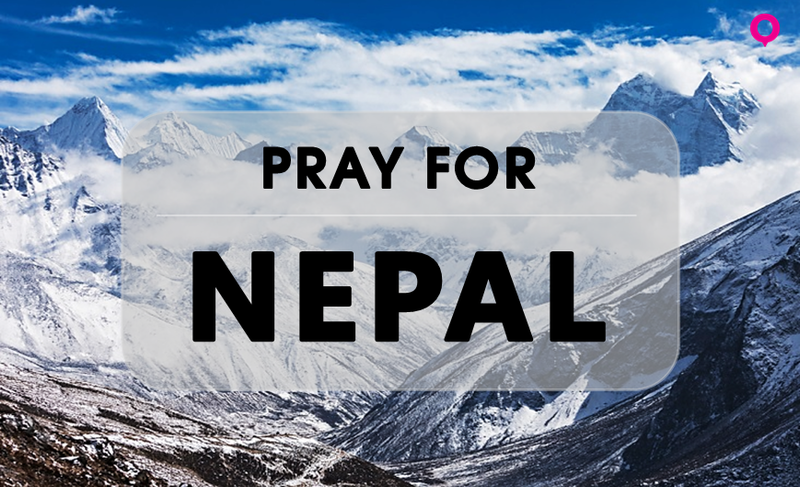 Our thoughts and prayers are with the people of Nepal and the people who are affected by this tragedy. Touristly would like to express our heartfelt appreciation to all the valiant volunteers and organisations that are working tirelessly in aiding the search and rescue efforts.